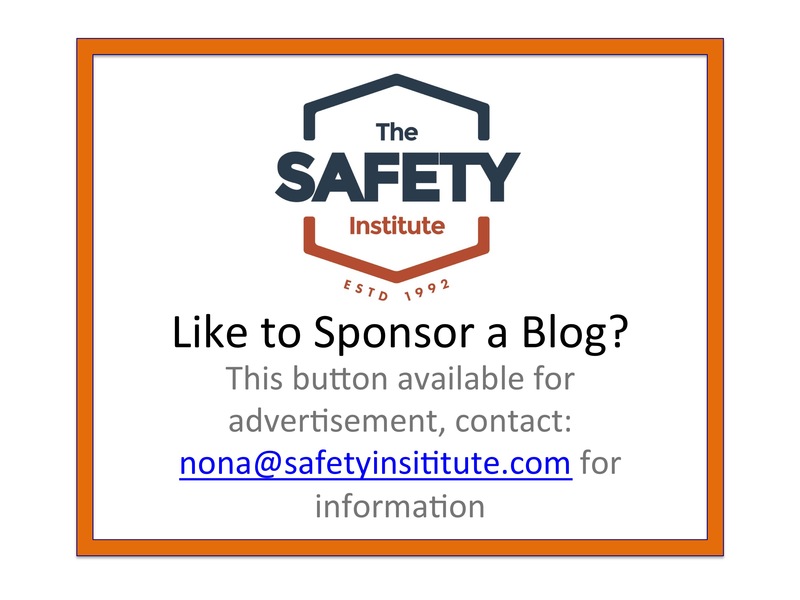 In recent weeks, I have talked to many people at presentations who are telling me that they are seeing people engaging in safety efforts like never before. For many years safety was what we did because OSHA made us do it. Safety was boring and got in the way of production making management crazy and causing employees to push back when supervisors said, “Get the job done… safely… but get done in time.” Apparently now we have more people who are steeping into safety and recognizing that it is truly everyone’s responsibility. 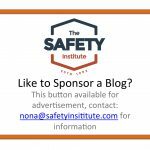 Fifteen years ago I published a little book titled, “Who Is Responsible for Safety?” and have sold nearly 100,000 copies. 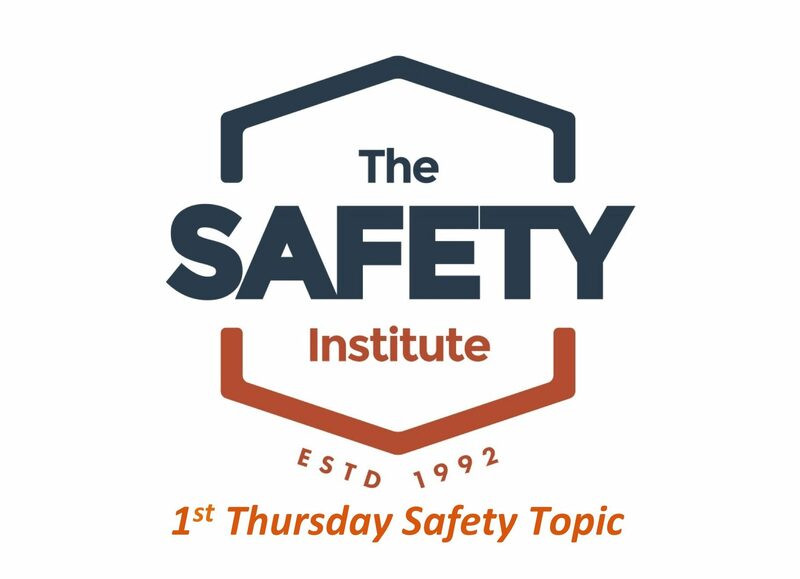 The title of my most asked for keynote presentation was and still is, “Who Is Responsible for Safety?” It makes me happy to know that we are getting more people engaged but I tend to think we still have a ways to go. For someone to step into safety and truly engage they have to see it as a benefit to themselves. If you are a reader of my blogs or have participated in my training sessions you know that I believe people can’t imagine being injured. Most people don’t want to even consider the possibility which can cause them to put themselves in a riskier situation. Facing the possibilities will tend to get people’s attention and lead to engagement. Proof of this happens when my clients employ a speaker who has experienced a personal injury and shares their story. Following such a presentations, incidents are reduced until boredom sets in and people forget what can happen when they are not engaged in safety. Personal responsibility is still a topic that needs to be followed up on and people need to be taught “how to.” In my world of flying airplanes and operating my personal vehicle I have to constantly remind myself of the consequences for not following safety rules and best practices. We are all humans and without a reminder along the way we tend to step out of safety. This past month has been one of spring breaks, good weather (except for tornados and thunderstorms and a “blizzard”) that may cause us to relax our concern for safety. 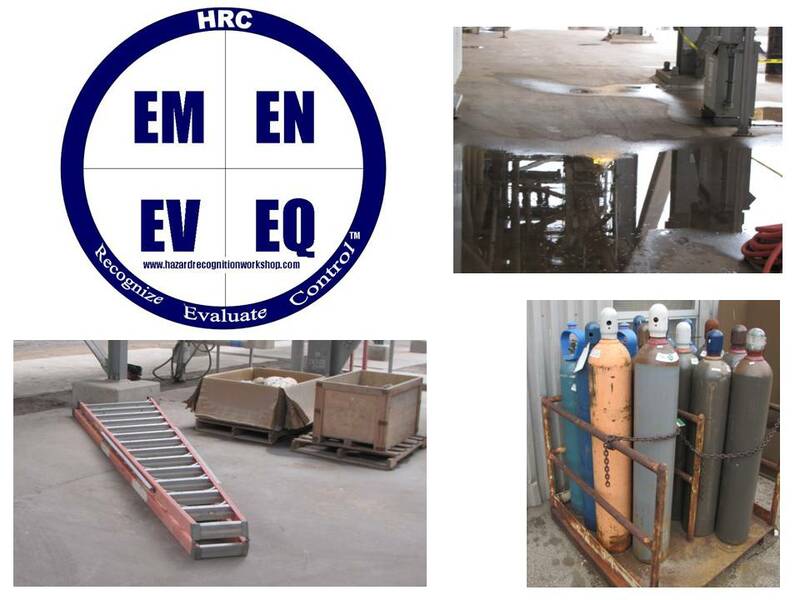 Let’s reengage this week by stopping for a short safety stand down and considering the consequences of the hazards in our workplaces, so that more people will step into safety.